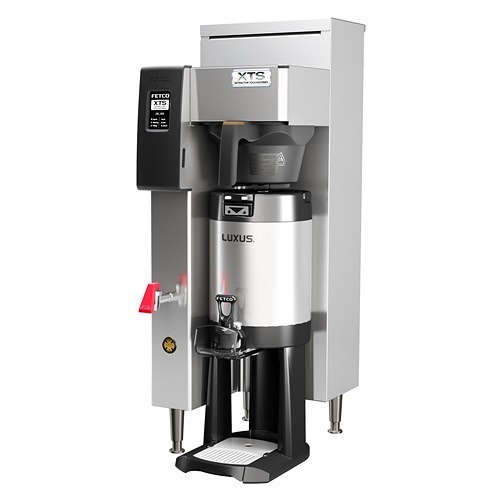 When you need to brew generous amounts of hot fresh coffee and store it for several hours, The Curtis D500GT Automatic Airpot Brewer provides the perfect solution. Brew up to 15 gallons of coffee every hour and keep it as hot and fresh-tasting as when you first brewed it with ThermPro Airpots which are sold separately. 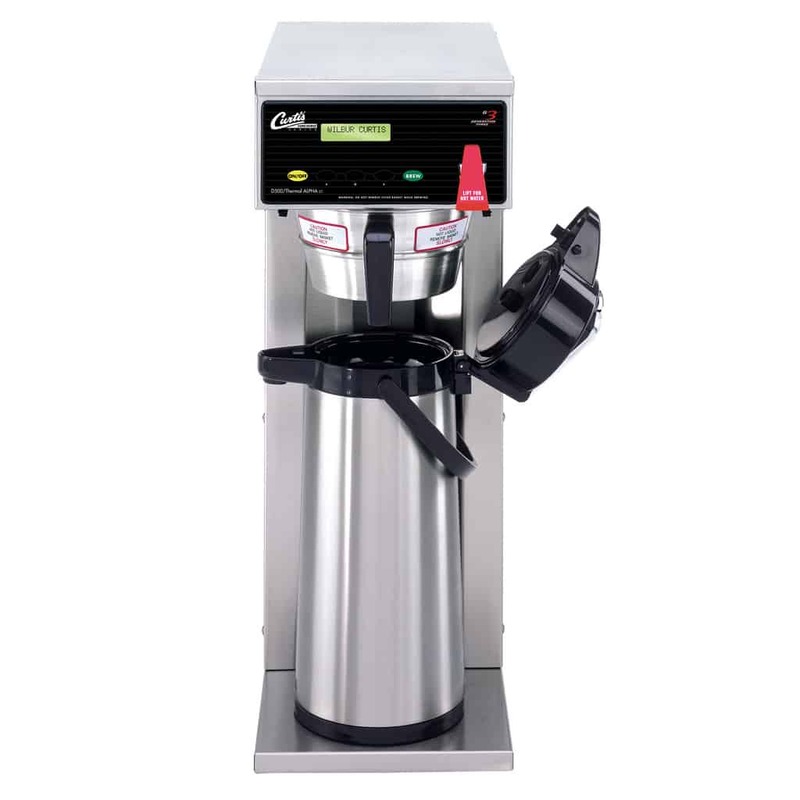 The Curtis D500GT Automatic Airpot Brewer 12A000 has a brewing capacity of 5 gallons per hour and is great for when you need to brew and keep coffee warm for hours. Coffee drains directly into ThermPro Airpots, so there is no need to transfer hot liquid between multiple containers. Airpots, which are sold separately, contain a thermal lining that maintains your coffee’s temperature and fresh-brewed taste for several hours without the need for an electrically-powered warmer. The D500GT gives you full control of all brew functions through the convenient LCD screen on the front of the brewer. Once you find your perfect settings, take advantage of the changeable access code that locks out unauthorized users to prevent unapproved adjustments. 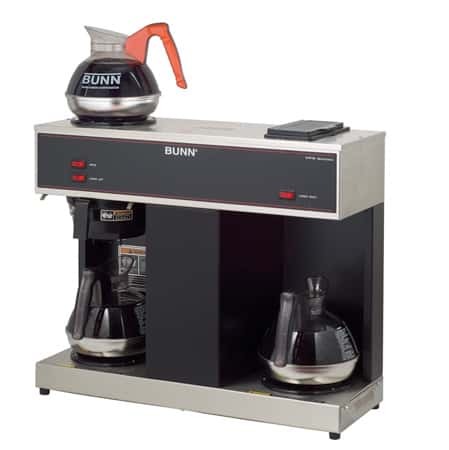 Customize brew time, temperature, volume, and more by scrolling through the programming functions. Pre-infusion enhances the gourmet flavor by wetting the bed of coffee just before the brewing process begins. Pulse Brew addresses the amount of time water is in contact with the grounds. Both settings are adjustable and a standard feature on the Curtis Airpot Brewer. Quickly prepare tea of hot chocolate with the hot water faucet on the front of the brewer. 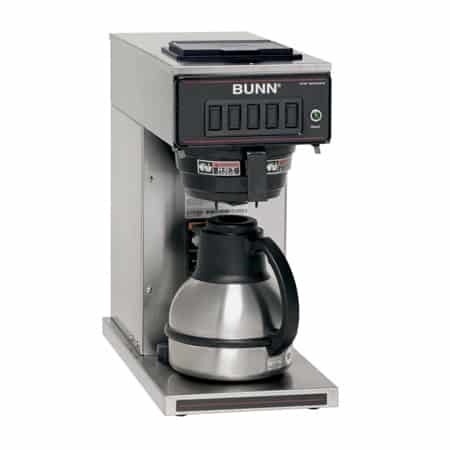 To reduce operational costs, the Energy-Save mode adjusts power consumption when the brewer is idle. The D500GT Automatic Airpot Brewer is equipped with an on-board self-diagnostics system that detects brewing operations. In the rare event that service is needed, an error code will be displayed on the LCD screen along with a service phone number. 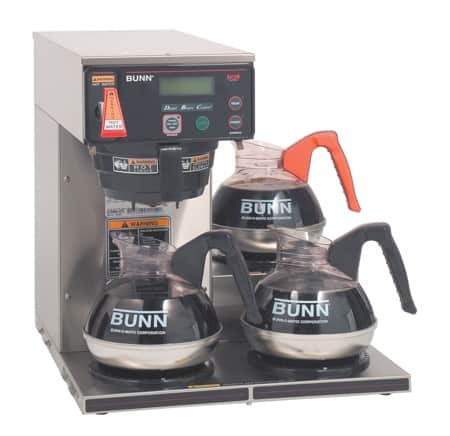 This is designed for increased convenience and to decrease brewer downtime. For use with Curtis Filter CR-10.